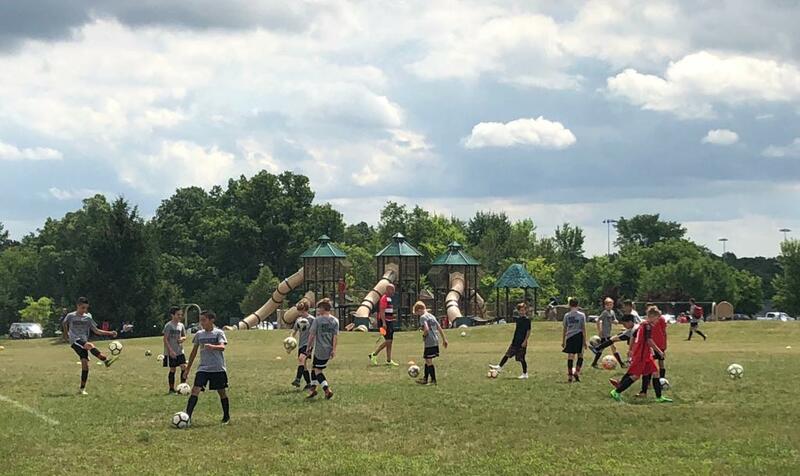 Vardar Team Camp started off this week at Friendship Park. 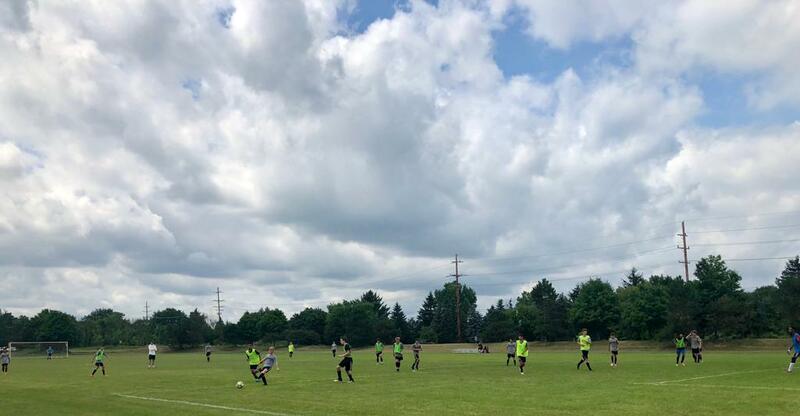 College coaches attending for the girls' days included Miami University, University of Notre Dame, University of Michigan, University of Dayton, Grand Valley State University, Ball State University, Oakland University, Central Michigan University and Lawrence Technological University. 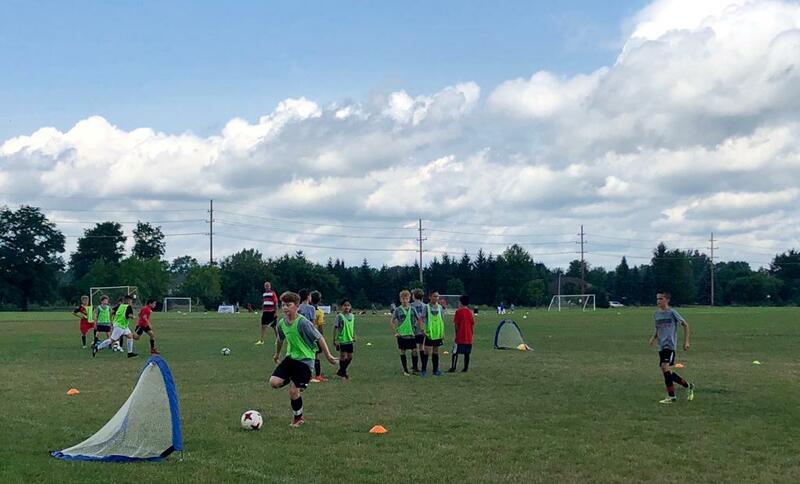 College coaches attending on the boys' days were Butler University, Michigan State University, Oakland University, Western Michigan University, Marshall University, Adrian College and Lawrence Technological University.